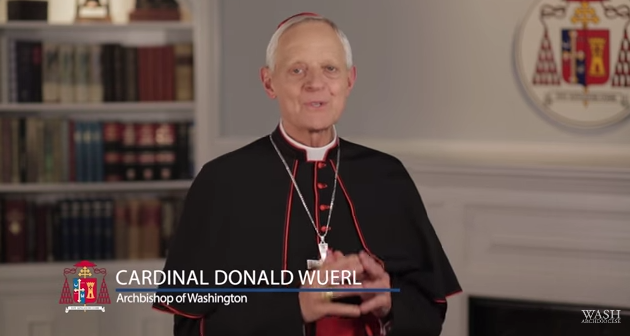 Cardinal Wuerl talks about the pressing task of our time: the New Evangelization. Courage. Connectedness. Urgency. Joy. These are all qualities of the new evangelizer.